A submod for Westeros: Total War designed to bring the look, the feel and the sounds of HBO's Game of Thrones to the world of Westeros. (Alas I have no affiliation with HBO) This submod is currently for version 0.53 of Westeros: Total War which is currently in Alpha stages but with a devoted mod team working hard to bring it to a full release. The submod is compatible with both the Standard (Vanilla) version of Westeros 0.53 and also the Enhanced version. It is highly recommended that you visit the official mod page at TWCenter.net to get precise details and installation help. Add file Report	Game of Thrones: Total War Enhanced V. 4.9! EDIT 2017-03/09: Update with quote-fix fixing the CTD:s after most battles, UI-image fix fixing CTD:s for Lannisters when they recruit units using these pictures with too large sizes (has been changed) and EDB recruitment done! 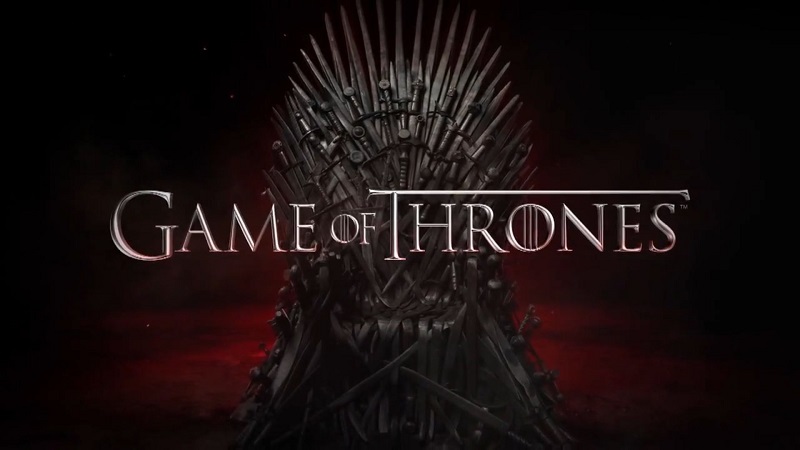 Got:TW 4.9 - this is the almost complete version of GoT:TW, now with most of the minor house rosters added, all new basic rosters but Dorne fully implemented (due to not having the files), new elites for Boltons & Tullies, new mid-tiers for Tyrells & extras for Freys, unit portraits fixed for most units, removed unused factions from custom battles, new caps/gens for WIP factions, Warhammer animations and more - the only thing missing would be three more minor house rosters, portraits and balance/recruitment, plus a bigger map. EDIT 2017-03/09: Update with quote-fix fixing the CTD:s after most battles, UI-image fix fixing CTD:s for Lannisters when they recruit units using these pictures with too large sizes (has been changed) and EDB recruitment done! ALWAYS remove the rvm-file inside of GoT_Enhanced/data/world/maps/base - Otherwise the mod will CTD when trying to enter the campaign no matter what you do. Always start a quickbattle/custom battle and exit - then after you have done this (each time when you start the mod) the campaign will start up just fine. With some factions you don't need to do this always - but there is a bug and the best way to avoid it is by starting and exiting a quickbattle first. Also, never use "Auto Manage Everything" because that will cause the game to CTD alot for certain factions. I would say you just need to download and extract this new version, then delete your old GoT_Enhanced-folder and replace it with this new version. It should work that way. Try to just place the downloaded folder in your mods folder - but make sure it's Medieval II Total War/Mods/GoT_Enhanced and not Medieval II Total War/Mods/GoT_Enhanced/GoT_Enhanced. 1. Buy or download the albums of season 1 to 3. 2. The mod is already compatible with the music- you just have to get the music yourself and follow the instructions under this text - because i couldn't upload the full albums. And this mod is compatible with the full songs of the first three albums. 3. The game-files are already in their places - just download the music mod for 3.0 in order to get the two songs in that folder, don't touch the textfiles and place the songs in the music folder inside of data/sounds/music. - Create this folder if it doesn't exist. 4. Place each song of albums 1, 2 & 3 in the music-folder inside of your sounds folder- which is inside the data-folder of your mod. 5. Remove the "Main Theme"-songs of season 2 and 3, as it is the same as the first song of season 1. 6. Rename all songs to numbers from number 1 to nr 67. Don't touch the two songs from the music mod that followed with the download. 7. To be secure- delete the event.dat and event.idx-files inside of your sounds-folder together with the music.dat and music.idx-files. Now you'll have a fully working music submod.". amazing i was literally just downloading this for my new computer. quick question do i need the Westeros: Total War mod still or just this one. I cannot change/update the description of this page. Only Inarus can do that. Why don't you just do a patch for the 4.7 version? Because that version had some unique units i would want to backup as a resource. And the changes are too vast for a patch. It went from 1.52gb to 1.79. They are only eight people always. Not enough for a battalion.. They are Captains of House Joffrey, the King on the Iron Throne is Joffrey so it makes sense. Targaryens, Night's watch will be avaliable factions to play in campaing? Once again, NO - the setting is season three and the map is small. Are you going to try and make it up to date with Season 7? Season 3 was a long time ago.. in a galaxy far far away... (Sorry had to make the joke). Finally someone added Dragons to the game...That was awesome/ Thank you guys so much for your hard work. I hope that a dragon unit can work out in the Campaign game just as it did in Custom Games. Any plans for that? 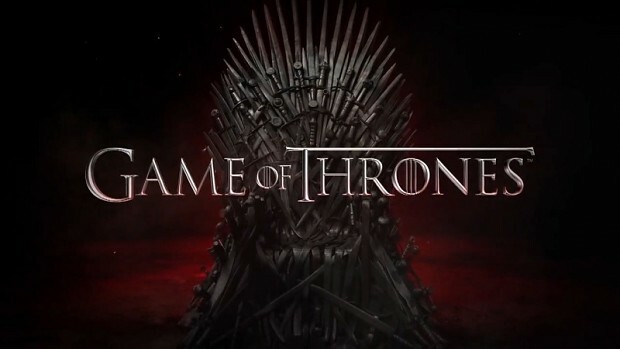 Also is there any plans for creating a Season 7 of GoT sub-mod?? It would be cool to play some of battles scene in the TV show. guys if i want to install it imust download only 4.9 or i have to download any other? Dude will you fix the price/recruitment in the final 5.0? But still no way to fix the main menu missing video scenes. The install video does help SP load its video scenes meant for SP like house starks intro. If I just extract this folder and put it in the mods folder, I will be able to play this mod? Or I need the Westteros Total War installed first, and then to put this one in the mods folder to be able to play it? I don't have the skills, i am not a mapper - all my work has been on already made maps. Increasing map-size or swaping maps are not something i know how to do. I tried and failed. For anyone having issues installing, watch this. Be warned, however, THIS IS FOR STEAM INSTALLATION ONLY. hey Creator of this mod. So I keep getting CTD as soon as I start it up essentially, even though I followed the download directions exactly...renamed it and everything, but I cant get past the opening splash screen. Did you have a previous version installed? It appears that I am missing the map.rwm file every time I download it and I feel like this is the issue. I don't know why only I seem to be missing it however, as it seems like most people can run it without issue. Anything more recent than win 7 and you'd need to move the entire sega folder out of program files. Or the AUC will prevent the mod from working, as the rvm can't regenerate at start-up. How do you put the game out of the program files and still run it through steam? No idea, you will probably need to disable the AUC. Something is wrong with the download. i get an error everytime i start the game? In terms of download program have you thought about using winrar?